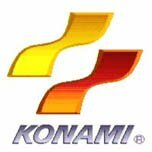 Konami announced that Metal Gear Solid 4: Guns of the Patriots would only be released in the second quarter of 2008. Previously, the game was supposed to be released during “this winter”. Still, the vague data was never considered as being set during 2007, but most likely in early 2008. Metal Gear Solid 4 is one of the most expected games set to arrive as exclusives on PlayStation 3. At present time, the only other game to have a similar status is Final Fantasy XIII. 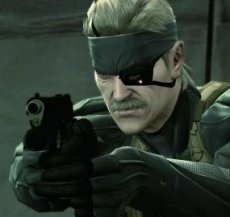 Metal Gear Solid 4: Guns of the Patriots will be the first game in the series to be released in Japan, North America and Europe almost simultaneously. Previous version featured serious gaps between releases.